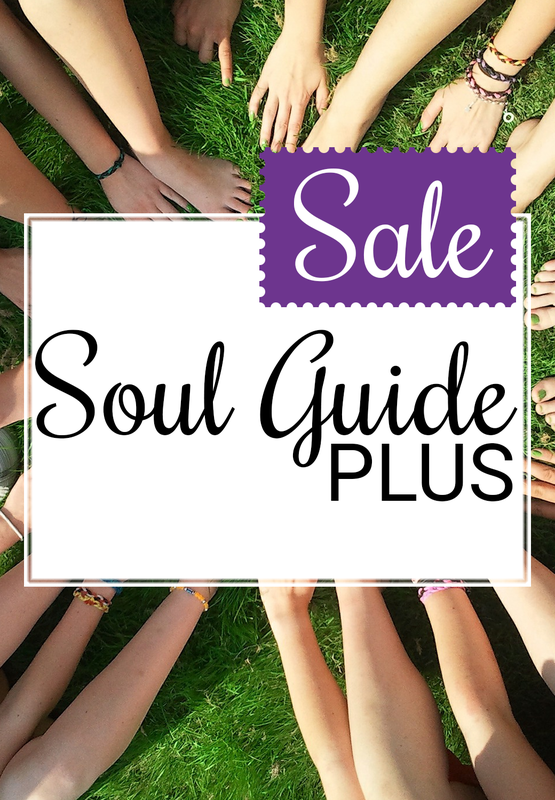 Note: Currently the SoulGuide PLUS subscription is free! SoulGuide PLUS is the place where spiritual thoughts are shared, tools are provided, unique insights into the world of being a psychic in the modern world. 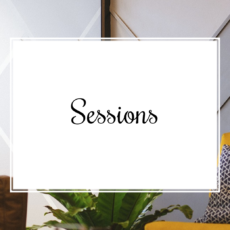 As a member of SoulGuide PLUS, you will have exclusive access to live broadcasts on Facebook live, online webinars and early access to a lot of digital material. You will also receive a 10 % discount on most of the items in the SoulShop.